We go to great lengths in our search for great products that stand out among the tens of thousands of items on the shelves and your in pantry. This time the search took us to the kitchen of Chef Dante Boccuzzi; the legendary chef that is turning the Cleveland Culinary scene on it’s head. 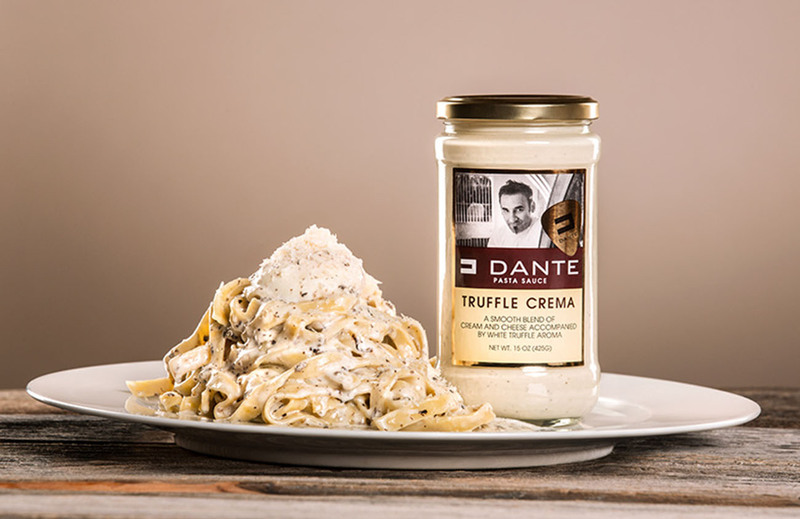 Step one foot into any of Dante’s restaurants and it will be readily apparent that Dante takes his pasta sauce seriously. Since graduating from the Culinary Institute of America in 1991 Dante’s career has been shaped by some of the top minds in the food world in a few of the world’s most prestigious kitchens.